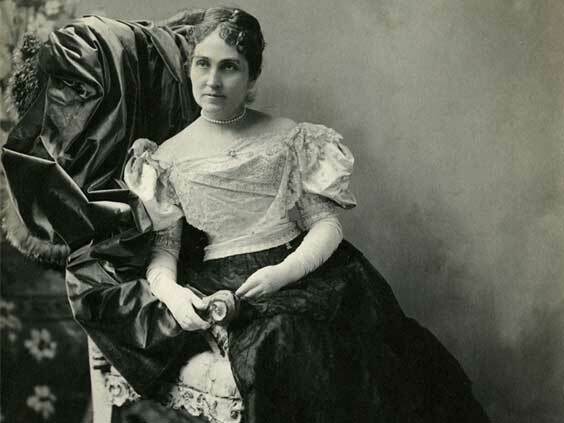 A new exhibit at the History Center’s Museum, presented in collaboration with the Hearst Corporation, is the first to focus solely on Phoebe Hearst, wife of Senator George Hearst and mother of William Randolph Hearst. 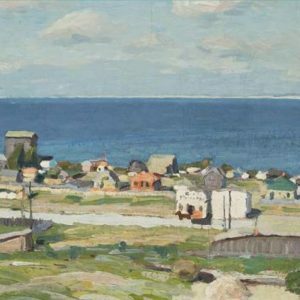 It explores her extraordinary life and philanthropy through images and objects, many of which have never been seen before. 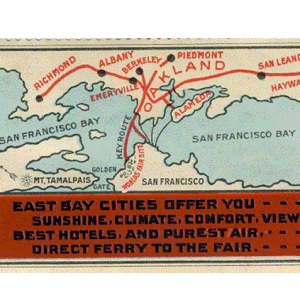 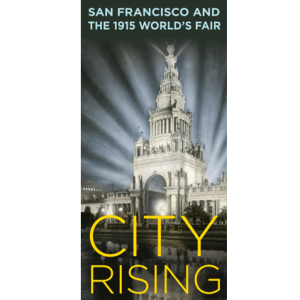 Hearst’s work with the women’s board of the Panama-Pacific International Exposition is highlighted, as well as her relationships with architects Bernard Maybeck and Julia Morgan and her many connections to San Luis Obispo County and the Central Coast.